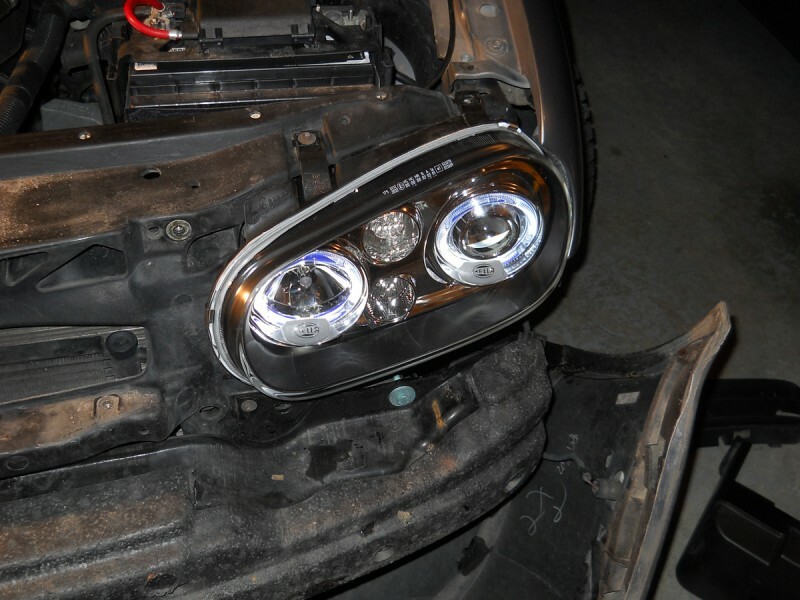 A complete, step-by-step guide to installing the Hella CELIS headlights in a MKIV VW Golf. Click through for the full deal. 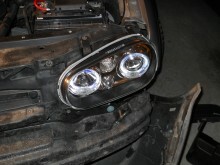 I just installed these on my MKIV VW GTI. Full pictures of the install are coming soon.